History has a way of elevating some heroes and obscuring others. Made in America from saxophonist Bobby Watson serves as something of a corrective to that kind of presentational injustice. Over the course of 65 minutes, his soulful alto rolls out a series of musical portraits highlighting the contributions of important yet oft-overlooked African-American pioneers. A few figures on the list may transcend the theme—Sammy Davis, Jr. is far from unheralded, guitarist Grant Green is certainly acknowledged in the jazz world, and Butterfly McQueen holds a certain cachet in film circles—but the majority fit the bill. Wendell Pruitt, a Tuskegee Airman who flew dozens of combat missions, is saluted on “The Aviator,” a number that sows melodic seeds taken from “The U.S. Air Force Song” and shifts from a lightly funky gait to solid swing. Madam C.J. Walker, a self-made millionaire who created a line of beauty products for black women, is represented with “The Entrepreneur,” a joyously flowing statement with a pseudo-calypso lilt. Dr. Mark Dean, one of the chief minds behind the creation of IBM computers, is honored on “The Computer Scientist,” a firm-handed and witty scenario that’s perfectly fitting in sound and scope. 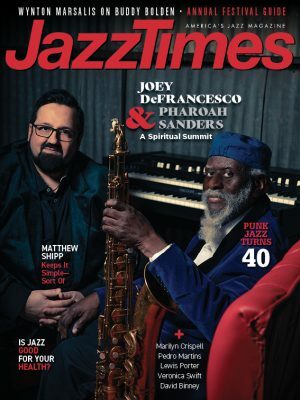 Davis is the one figure who gets two nods here, and he’s certainly deserving: “I’ve Gotta Be Me,” the crooner’s self-proclaimed theme, and “The G.O.A.T,” on which drummer Lewis Nash’s brushes operate with a soft-shoe aesthetic and Curtis Lundy’s pliant bass comes to the fore. Watson, pianist Stephen Scott and the joined-at-the-hip combination of Lundy and Nash do these significant men and women justice while elevating their own art. 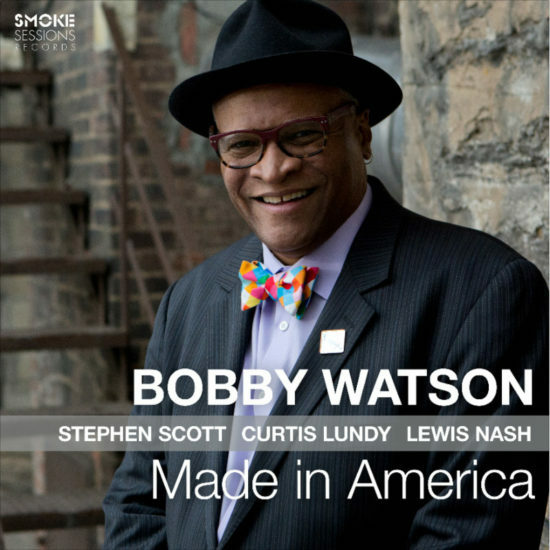 Preview, buy or download songs from the album Made in America by Bobby Watson on iTunes. Read Lee Mergner’s interview with Bobby Watson about his album Smokin’ – dedicated to the legendary Kansas City barbecue restaurant Gates.